Marysville this weekend and all over in November - find out where to catch Shirazz! Marysville this Sunday, and in November we're playing at Compass Pizza, the Phillip Island Jazz Festival and the Pinnacle! It's been a while between drinks! But for the rest of you, never fear, you can get your Shirazz fix real soon -- we've got a few fun gigs coming up, starting with this Sunday at the Marysville Jazz and Blues Festival! And plenty more besides, read below to see where you can catch us! 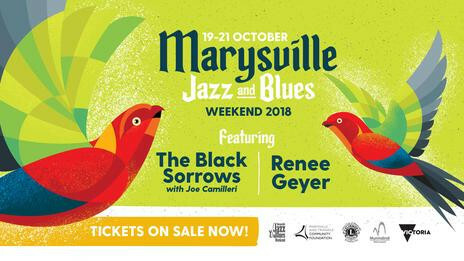 The Marysville Jazz and Blues Weekend, now in its third year, features great music from some of the very best Australian Jazz and Blues musicians. 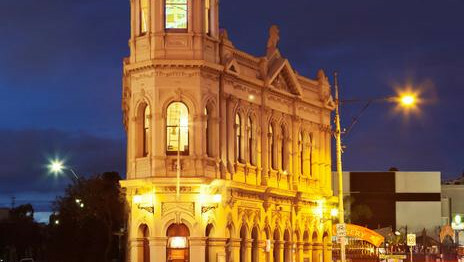 This year, Shirazz is joined by the Black Sorrows, Renee Geyer, and more. 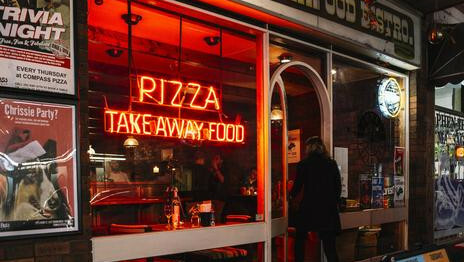 Join Shirazz and the Slipdixies for a great evening out with fine music and fine pizza! The Slipdixies formed in mid-2015 and are inspired by the early jazz and blues music of the twenties and thirties. Playing hot driving rhythms and laid-back blues, old favourites and lesser-known forgotten treasures of a bygone age, they create the sound of New Orleans with a mild modern twist. Entry is $10 on the door. Doors at 8pm. 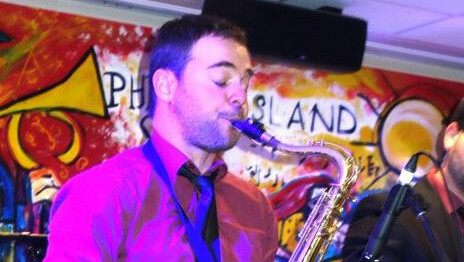 Shirazz's historic 10th appearance at the Phillip Island Jazz Festival! Shirazz joins Joules Boult and the Redeemers, La Mauvaise Reputation, the Hot-B-Hines and many more great bands in this great festival. Shirazz will be closing the festival with two sets on Sunday afternoon from 3pm. Come and have a beer or two and enjoy some of our fitzroviest jazz tunes at the one and only Fitzroy Pinnacle.